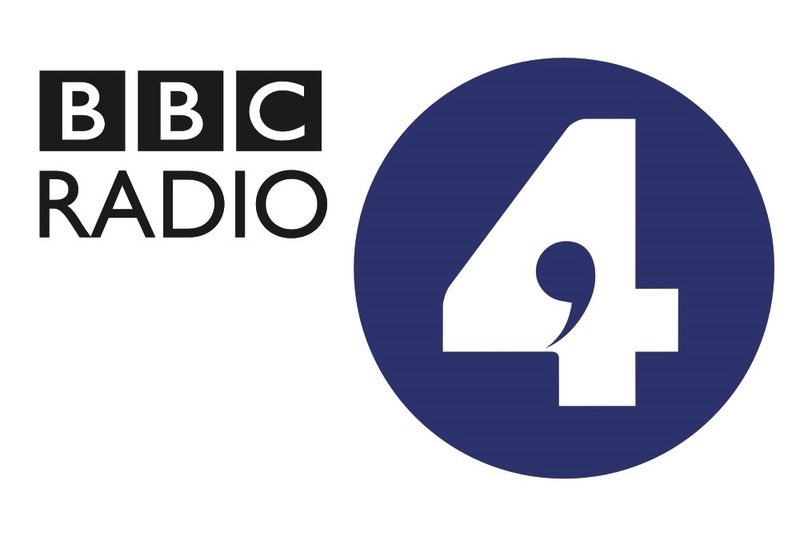 Recently I was invited to talk on BBC Radio 4 to offer my knowledge on sports betting for a news report about a high profile betting investment fund named ‘The Winning Express’, which has recently come under heavy scrutiny. Many investors to the fund were promised “guaranteed profits” — but instead ended up losing all of their money, and in some cases, even their home. The Winning Express — Was It A Scam? What BBC journalists were trying to establish was whether or not the Winning Express could possibly earn money to begin with, and if so, then what really happened to all of the lost investment money? I learnt very quickly that the Winning Express involved in, at least in part, arbitrage betting on various sports. So I explained the theory of arbitrage to the journalist and made it clear this is in fact a profitable betting technique that shouldn’t in itself be labelled a “scam”. I described arbing as the players’ equivalent to maintaining balanced books: it guarantees a profit due to the prices being in their favour, as opposed to the Bookmakers’. You can learn more about arbitrage here: Does Arbitrage Betting Work? Is It Worth The Effort? Bookmakers detect & close down Arbers: this means that it’s almost impossible to truly predict what ROI you will make from it. You can’t be sure whether your betting accounts will be able to bet on arbs for a week or a day — so to promise a fixed ROI of such a high amount is false advertising. Maximum bet sizes are low: It’s not how much you invest, it’s how much you’re actually able to bet at the Bookmakers. This is something you have no control over when you’re arbing. Bookmakers restrict stakes on arbs, which means that you cannot guarantee that you’ll bet enough to make the returns you’re aiming for. Bookmakers have different tolerance levels: some Bookmakers allow you to bet more than others. Some are very tight on arbers, and some aren’t too bothered. Sometimes a ‘loose’ Bookmaker may suddenly decide to tighten up. It’s all very unpredictable, therefore you can’t rely on an fixed profit estimate such as “25% ROI”. Essentially, there’s a ceiling on what can be made from arbitrage. Investing more money into it won’t maintain the same ROI if you can’t bet through enough of your money. So the ROI ought be more accurately described as a ROS — a “Return on Stake”. Therefore the Winning Express surely shouldn’t have taken investments over a certain amount. The Winning Express supposedly had a lot of happy and frequently paid investors up until people began to invest more money. This ties in to the previous point about the ROI being infeasible. Perhaps the company failed to realise that they were always at the mercy of the Bookmakers. If so, then it begs to ask what happened to the investors’ money? Well, one suggestion was that people were re-selling the ‘Winning Express’ without permission. So for example someone would re-sell to someone else and offer lower returns of, let’s say, 10%. If the re-seller expected a 25% return on that investment, then he’s looking at clipping a +15% profit — ironically an arbitrage of his very own! This would form a pyramid-type scheme around the Winning Express, whereby failure to deliver the expected ROI could cause a knock-on effect that’s detrimental to those lower down in the pyramid. It’s believable that scammers were able to take advantage of older Brits by convincing them to sign up to the Winning Express through them. Whilst younger generations would surely Google the company before parting with their money, older people aren’t all tech-savvy enough to do so themselves. Scammers may have even pocketed the money without investing it at all. Whether or not the Winning Express itself was a scam, or whether re-sellers built a scam around the fund remains unknown. However, I believe that if the fund was truly genuine, then they would’ve either capped the investments or otherwise invested their own money from the outset. The moral: Don’t invest in gambling funds. Look for your own value.